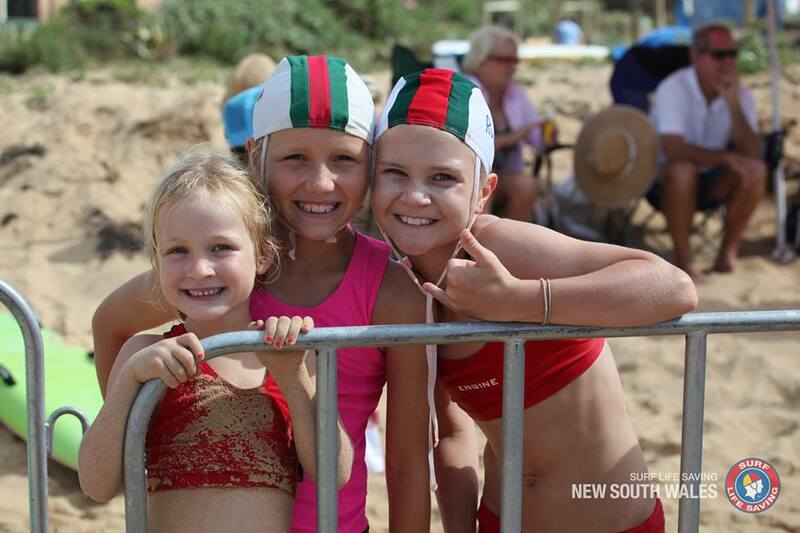 There were plenty of smiling faces as the opening day of the 2016 NSW Surf Life Saving Age Championships went off without a hitch at Ocean Beach – Umina on the state’s Central Coast on Friday. With the majority of the finals being held over the weekend, today was the day for the beach flaggers to shine. Olivia Alvarez knows what it takes to win a state title – she won the U12 Female Beach Flags in 2015, and had plenty to smile about early on Day 1 when she backed up by winning the U13 event. 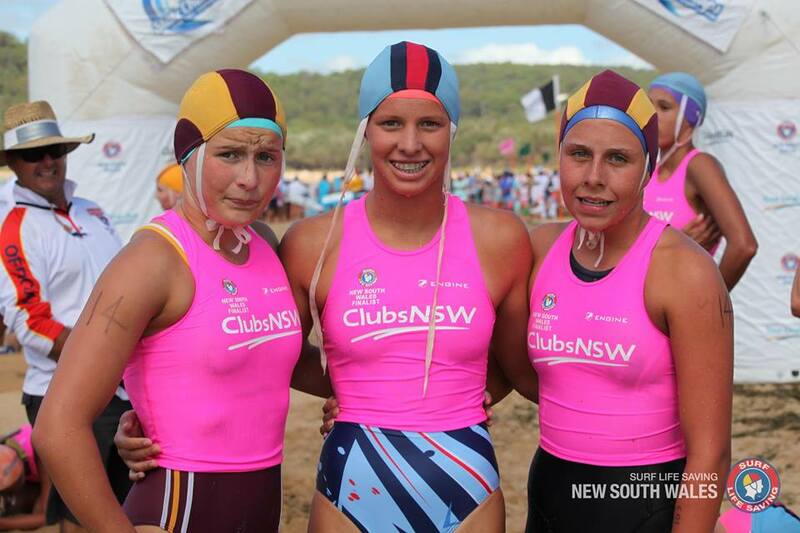 “I was lucky enough to win the same event last year for Newport SLSC and that was the first time I placed at a State Champs, before this I wasn’t making the finals,” said Olivia who now competes for North Bondi SLSC. Another beach athlete who was very happy to come away with a gold medal in her possession was Wanda’s Matilda Handforth who finished first in the U12s. “Winning state feels great. I was really nervous on the line and when the whistle blew I just ran my hardest and I’m very happy to come first especially after finishing second last year,” she said. 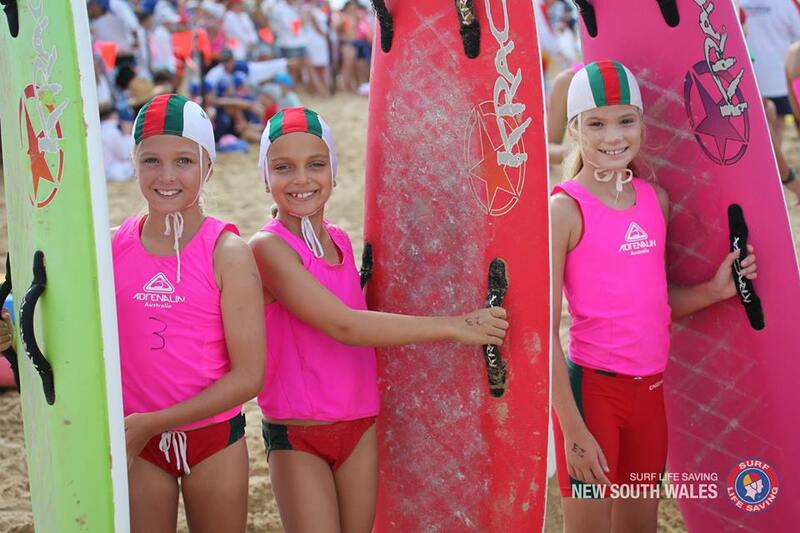 Among other winners in the Flag events were Sam Zustovich (Helensburgh- Stanwell Park SLSC) who took out a highly competitive U14 event, and Georgia Morgan (Manly LSC) who took out the U10 Female event which was her third state title in succession. Friday’s water events were mainly about qualifying as the huge number of entrants were gradually whittled down. Traditional powerhouses Manly performed well with Wanda, North Cronulla, South Maroubra and Cooks Hill also giving a good account of themselves. Among the medallists in the water were U10 winners Bella Summers (Elouera) and Fletcher Warn (Wanda). The win was Fletcher’s second in a row, while Bella was delighted to win her first ever state medal. One athlete who enjoyed an extremely successful day in the water was Manly’s Kimberley Doyle who competed in a number of events. “I really enjoyed today and I think I will sleep well tonight!” said Doyle the younger sister of Emily who is a multiple state medallist. 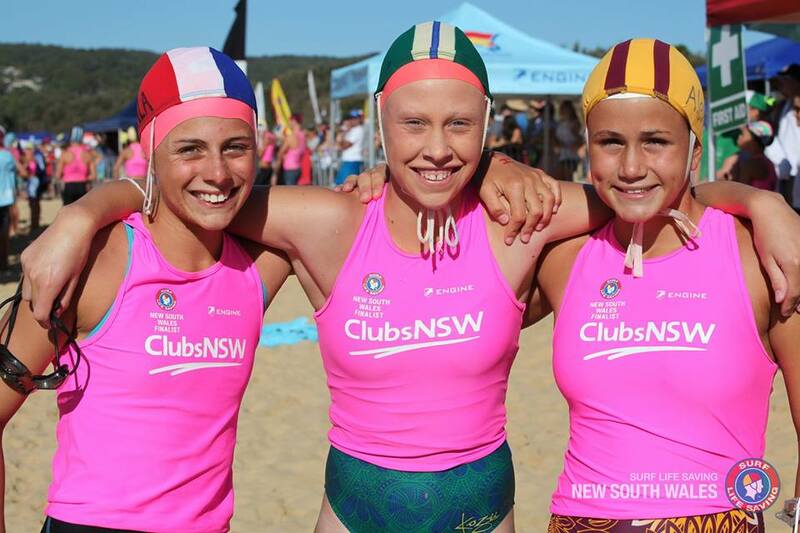 Defending champions Manly may have enjoyed a fruitful second day at the 2016 NSW Surf Life Saving Age Championships at Ocean Beach – Umina, but it was the form of the beach sprinters that had everyone talking. The highlight of what has become known as Super Saturday are the Twilight Races where the best beach sprinters in the state face off for the chance to be crowned state champion. 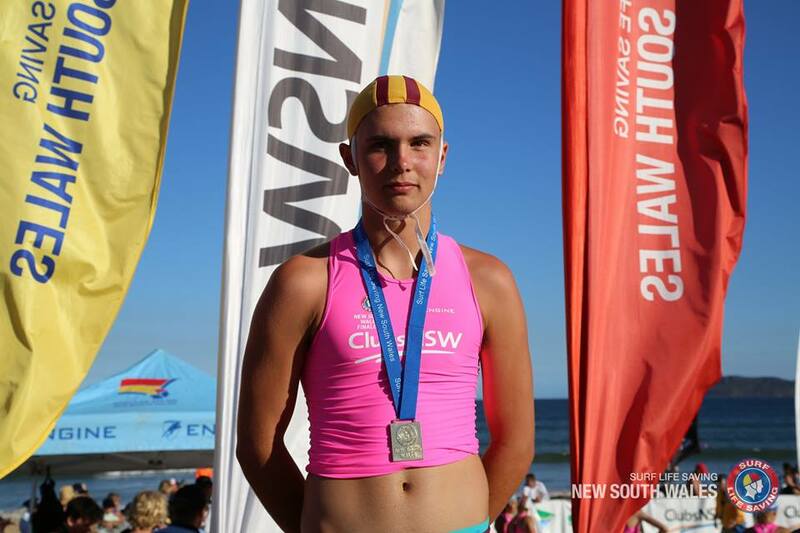 In what was one of the strongest fields of the day and in his last race at Nipper level, Newport’s Toby Newey powered home to take out the U14 Male Beach Sprint. Another one to scorch the track in her final appearance at Nipper state level was Isabellah Walker from Cronulla. The talented teen took out the U14 Female Beach Sprint and was clearly delighted with her performance. “I was so nervous when I felt the headwind in our faces just before the start of the race and I thought it would throw me off. In the end I didn’t notice it once the gun went off, and I was fortunate to get a good start. “There’s not much time to rest as I’ll be back to training to have a crack at Youth Aussies, which will be an opportunity for me to see how I go at an Australian Nipper level,” Walker said. On Saturday morning spectators were treated to a brilliant display of skill in the surf with the team events taking centre stage. The youngsters handled the conditions with aplomb especially in the Board Rescues where they demonstrated all the skills that will make them successful lifesavers in the future. The Swansea-Belmont team of Beau McGregor and Kurt Murphy demonstrated ocean awareness beyond their tender years to take home gold in the U12 Male Board Rescue. The duo found themselves in a tough battle right up until they rode a wave to victory. “It was very tiring with the conditions but I am very happy to get a win,” said Beau McGregor. “It was awesome – that wave made it interesting in the end, but we’re a good team,” added Murphy. 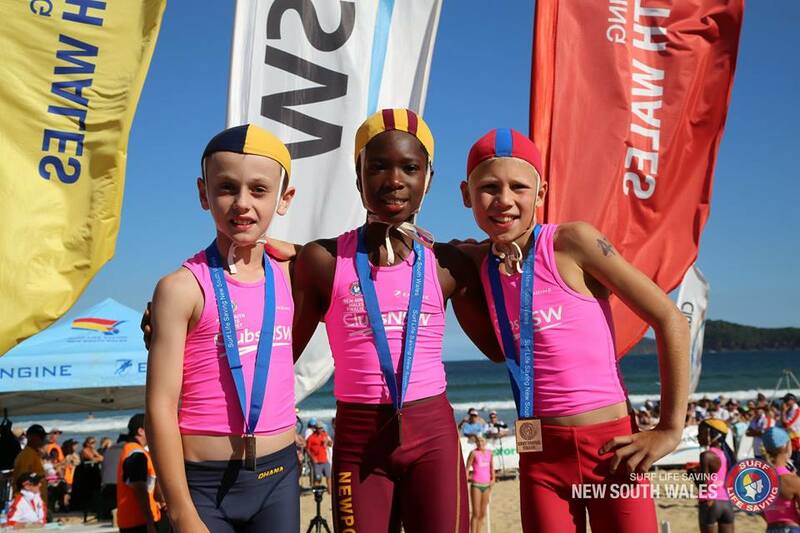 Other outstanding water wins belonged to Coffs Harbour SLSC who dominated the U12 Board Relay catching a wave to beat second placed Manly by almost 50 metres. 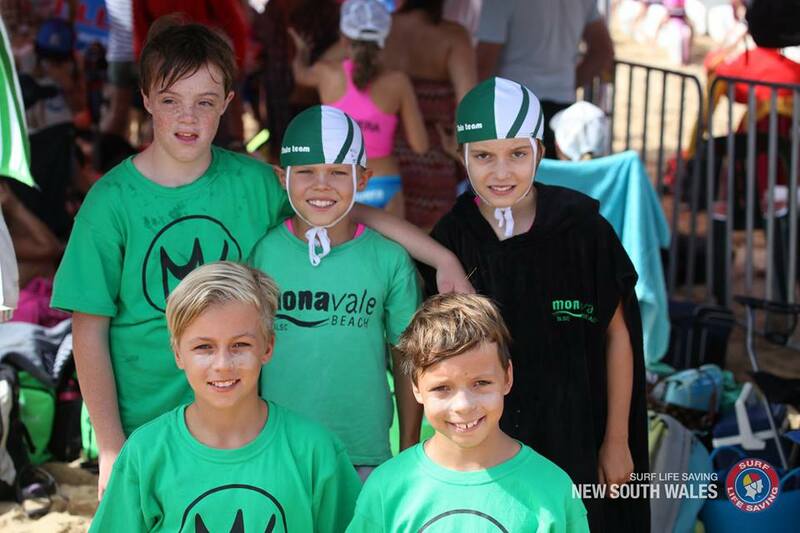 Another team who had plenty to smile about was hosts Umina who won the U14 Male Swim Relay. The victory was the first gold medal for the boys who have been together for several seasons and comes after a silver medal in the U11s at Kingscliff back in 2012. 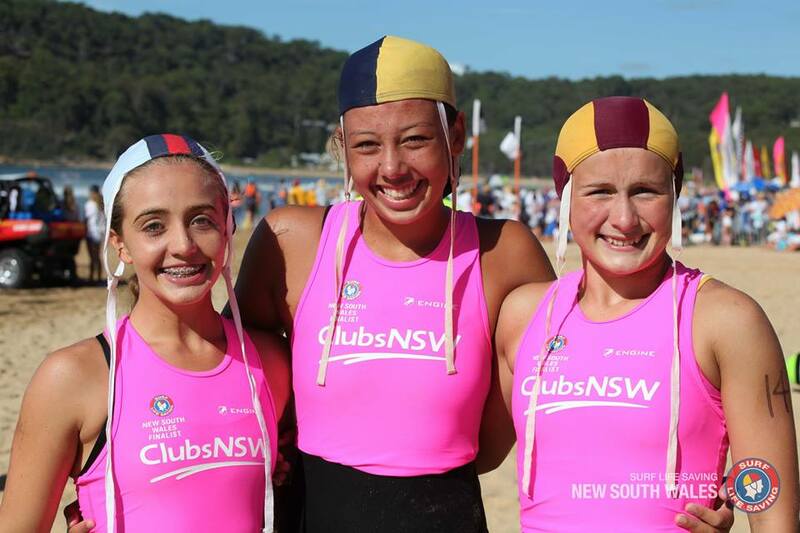 The 2016 NSW Surf Life Saving Age Championships are proudly supported by ClubsNSW, with the third and final day taking place tomorrow Sunday 6 March. 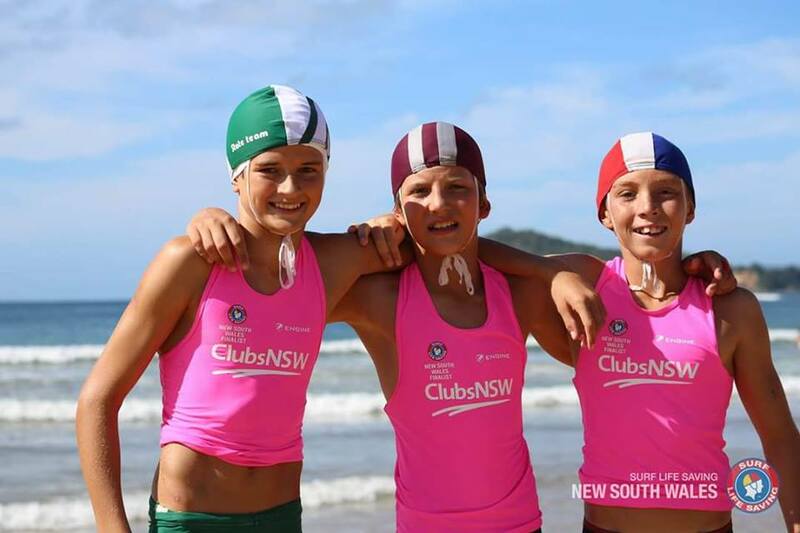 Manly Lifesaving Club cemented their reputation as one of strongest Nipper clubs in the state after they notched up their seventh consecutive win at the NSW Surf Life Saving Age Championships finishing ahead of the rival south-Sydney clubs Wanda and Elouera at Ocean-Beach Umina on Sunday. 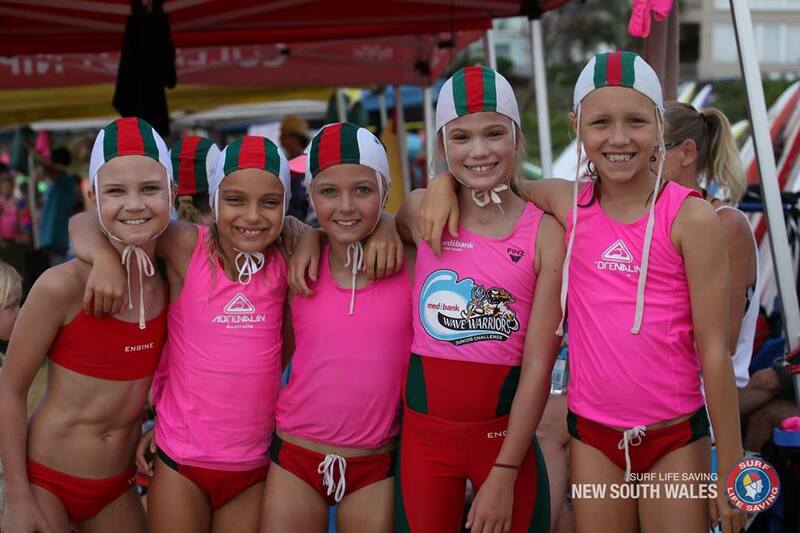 Manly Head Coach Graham Bruce said that it was a fantastic achievement by the Manly youngsters and he is confident that the future of Surf Life Saving is in safe hands. “What it’s really all about is everyone giving their best. It’s not just about coaching the kids it’s dealing with the emotions about how to deal with winning and losing, and letting them know that some days you’re going to have good luck and sometimes you will have bad luck,” Bruce said. The last day of the Age Championships commenced with the traditional March Past event and it was Collaroy SLSC which won the first gold medal of the day finishing just ahead of Manly and Caves Beach. Attention then switched to the water for a morning of high quality finals in the Board, Iron, Swim and Relay events. Among a host of strong performances was an outstanding achievement by Umina’s Lachlan Braddish. 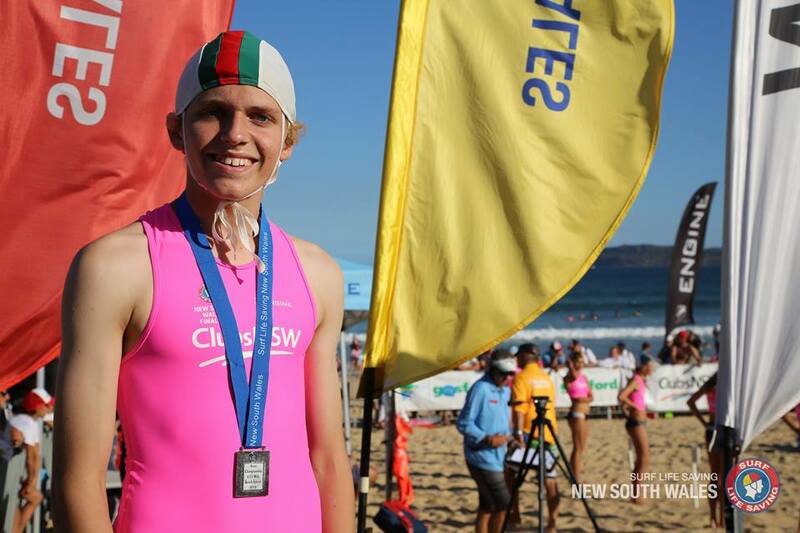 Racing in his favoured swim event for the final time as a Nipper, Lachlan surged home on a wave to claim gold in the U14 Swim. The win meant that the 14-year-old has now won the same event at every State Title since the Under 9s – an achievement that is believed not to have been done in recent memory. "I just tried to get a good start, which I did and just wanted to lead all the way and hope there were no waves coming up behind me for the others to jag on,” said Braddish. "I was really relieved to finish as I wanted to win the whole Nipper series throughout my years in it so it felt great." Other winners on the final day of competition included Ashby Allen (Swansea-Belmont) U13 Male Board, Zach Morris (Manly) U14 Ironman, Mia Ross (Wanda ) U14 Ironwoman, Madeleine Hardy (South Maroubra) U12 Female Swim and Freya Konetschniki (Cooks Hill) U13 Board. The pinnacle event of the carnival in the water, the All Age Board Relay, was taken out in a nail-biting finish by the team from Wanda. 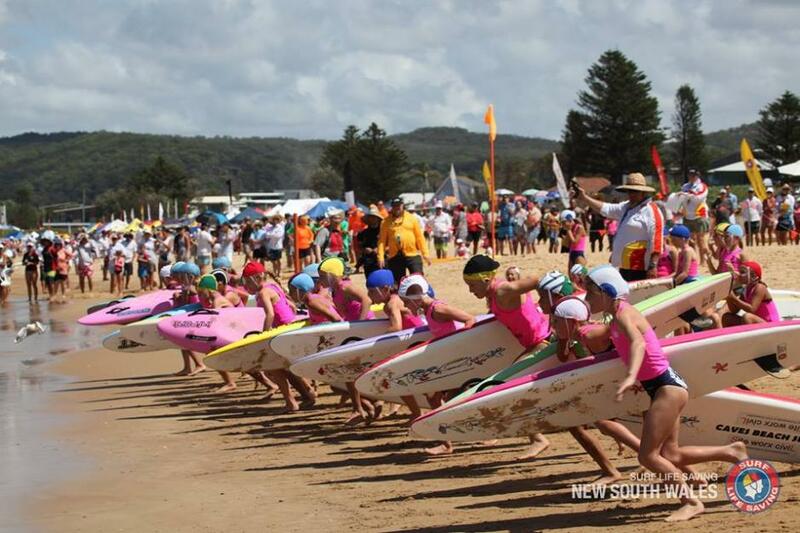 NSW Surf Sports Manager Rob Pidgeon was effusive with his praise for a highly successful State Championships. The fact that so many clubs recorded strong results on the final day is a real positive for lifesaving. 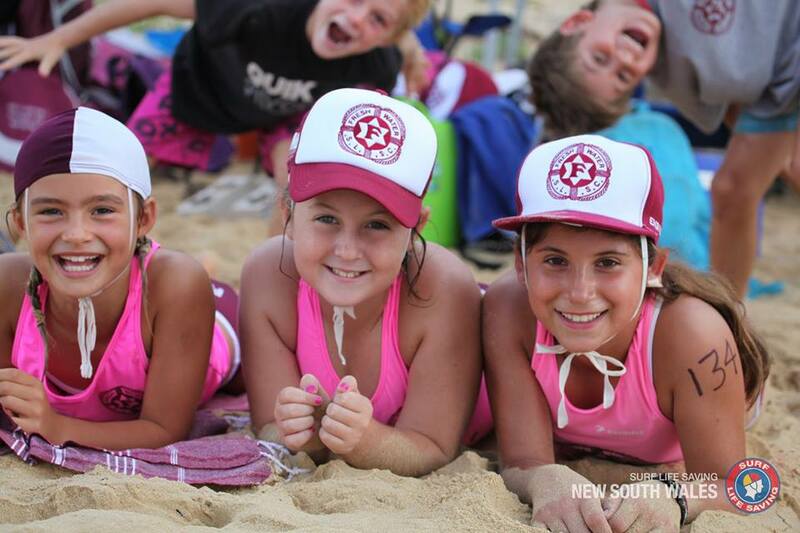 Congratulations to Manly for their success in defending their Title, but all of our Nippers can look back fondly on another successful surf sport season,” said Mr Pidgeon. He also acknowledged the fantastic efforts by host clubs Umina and Ocean Beach who have staged the championships for the last four years. 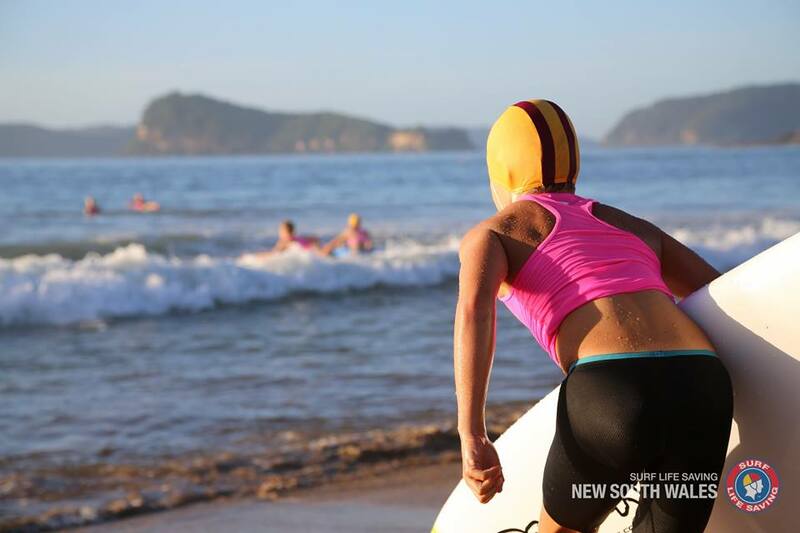 The 2016 NSW Surf Life Saving Age Championships are proudly supported by ClubsNSW and will continue with the Masters Competition from Wednesday 10 March. 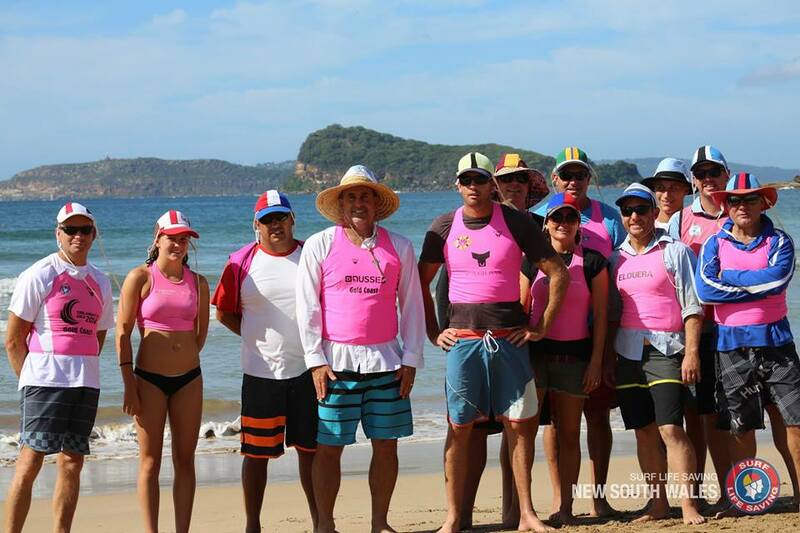 Reports and Pictures by Surf Life Saving New South Wales, 2016.